A daily repairing, nourishing and soothing treatment for severely dry, chapped lips. Can be used by adults and children. Directly apply onto your lips as often as needed. 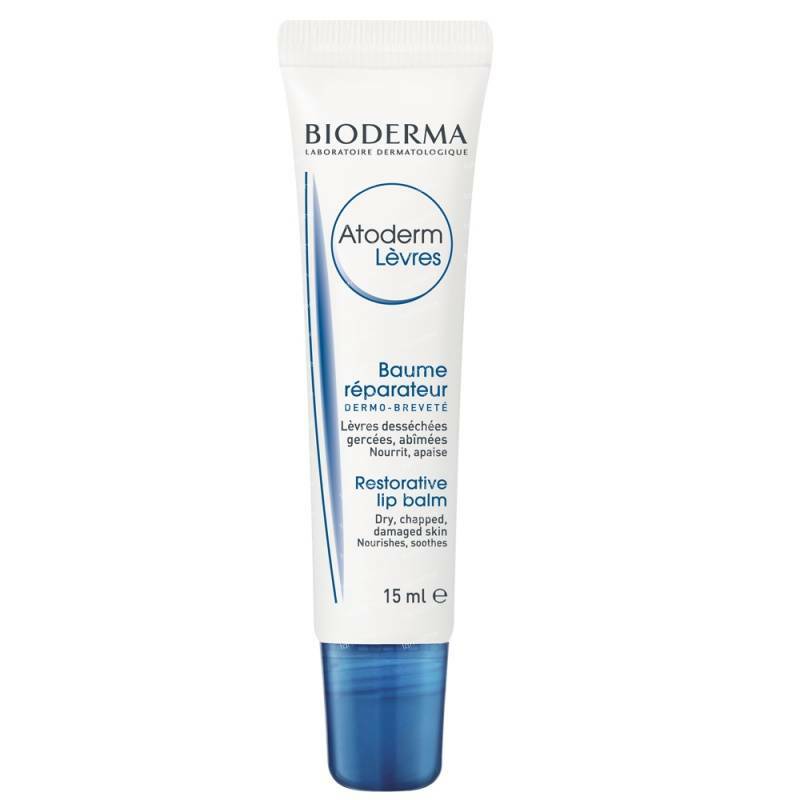 Atoderm Baume Lèvres restores dry, chapped labial mucosa. Its highly nourishing active ingredients such as avocado oil and shea butter biologically repair and regenerate weakened lips.